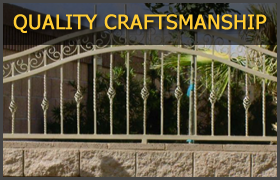 Iron Fence Specialists custom builds entry way gates and doors that give you security / peace of mind, increases the value of your property, and beautifies your home or business. 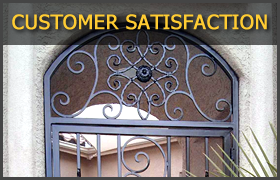 Our wrought iron entry way gates will create a beautiful entry way into your home, yard or business. 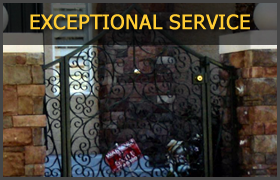 Our wrought iron entry way gates are constructed of steel to ensure long term use. 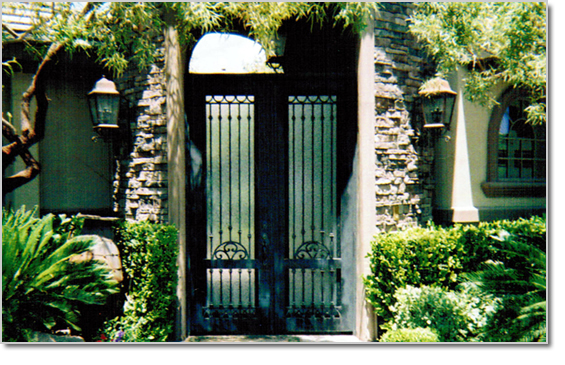 Iron Fence Specialists offers a quality custom designed entry way door to your home or business. We can fabricate a one-of-a-kind wrought iron entry way door that you can be proud to display and add security to your home as well.